This is definitely a hit for my daughter. 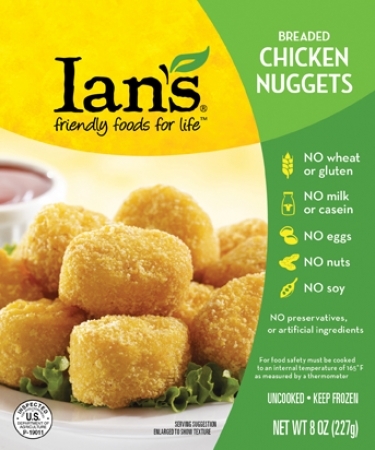 I love the way they truly taste like normal nuggets and fish fingers. 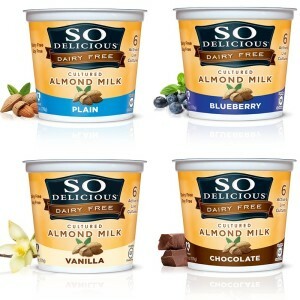 They are organic and soy free too!! My daughter loves this cake! 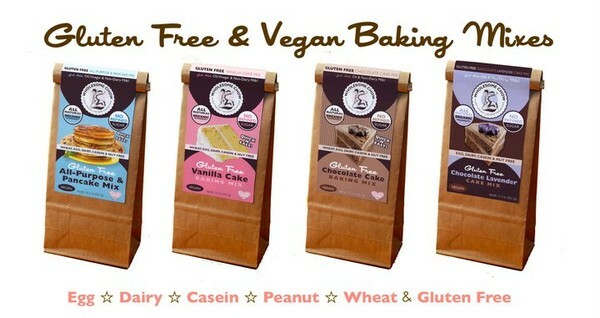 We tried a couple of cake mixes and this one so far as the best. I will be using this one until I perfect my GFCF cooking skills. I tried like 5 different brands of spaghetti that tasted funny and had a mushy consistency. This rice spaghetti pasta is the BEST! It looks and tastes like mainstream spagehetti. 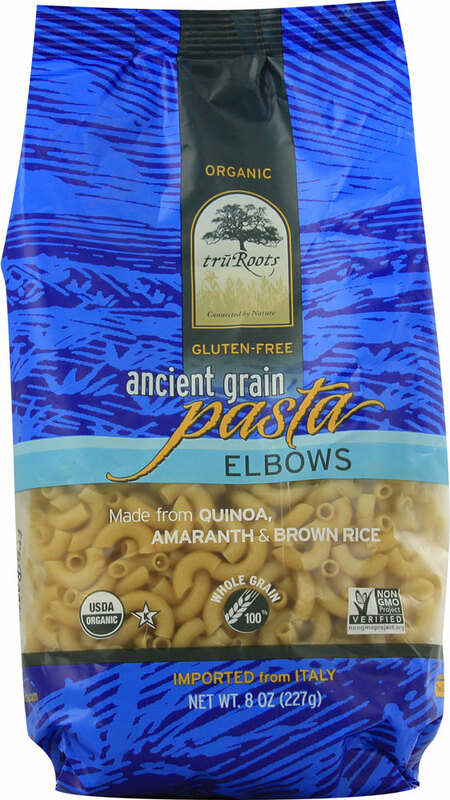 The best!…and who can say no to Quinoa? 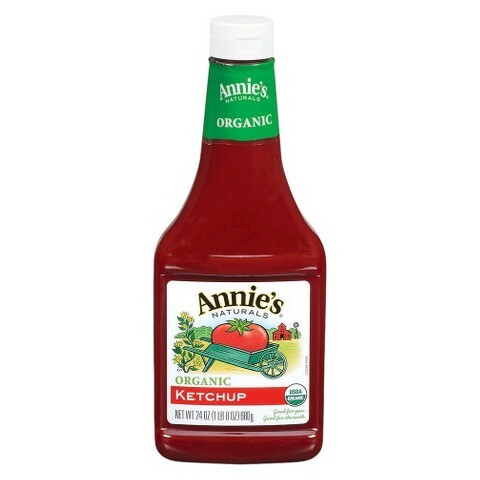 I ditched Heinz ketchup when I met Annie. It tastes great and it is excellent with fries. The last time my daughter had yoghurt was when she was 1 years old. I heard about this yoghurt and purchased it from whole foods. She absolutely loves it. They also have an icecream which I haven’t tried yet. This would be perfect for summertime. My daughter and I loved these cookies! I don’t buy them anymore only because we reduced her sugar intake but they are great for a treat! !